The holidays are really all about tradition and spending time with friends and family. It seems as though these things seem to revolve around food. So naturally, the holidays and food preparation and serving go hand in hand. 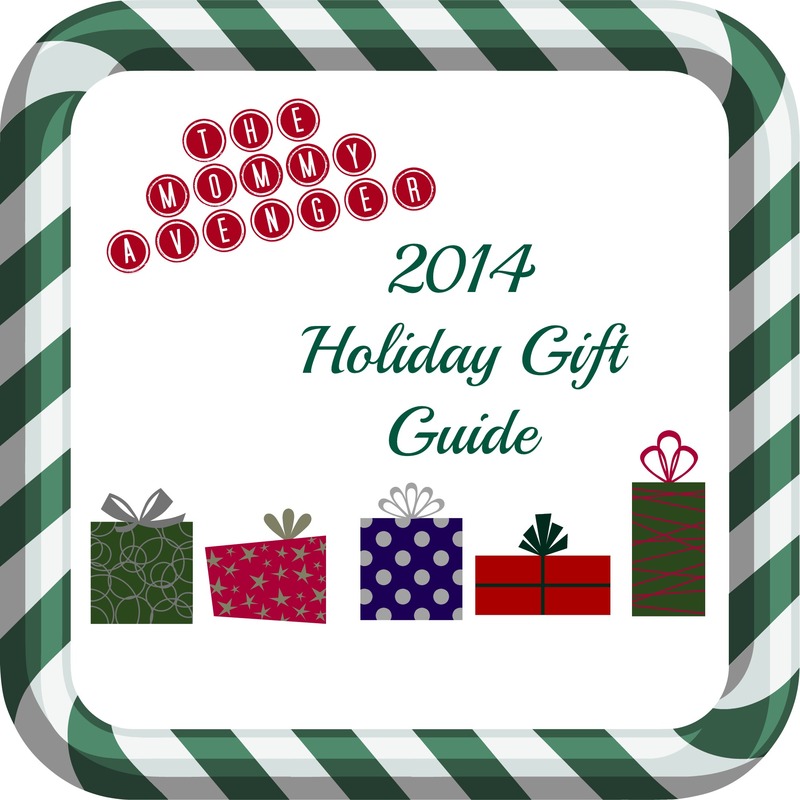 Check out these great items to make your holiday get togethers oh so jolly! *items were received to facilitate a feature, however being listed in this guide means these items were our favorites. All opinions are my own and no other compensation was received. Rachael Ray Cucina stoneware: Family gatherings wouldn’t be the same without home cooked comfort food. A great way to create these memorable meals is using this awesome new line of cookware from Rachael Ray. 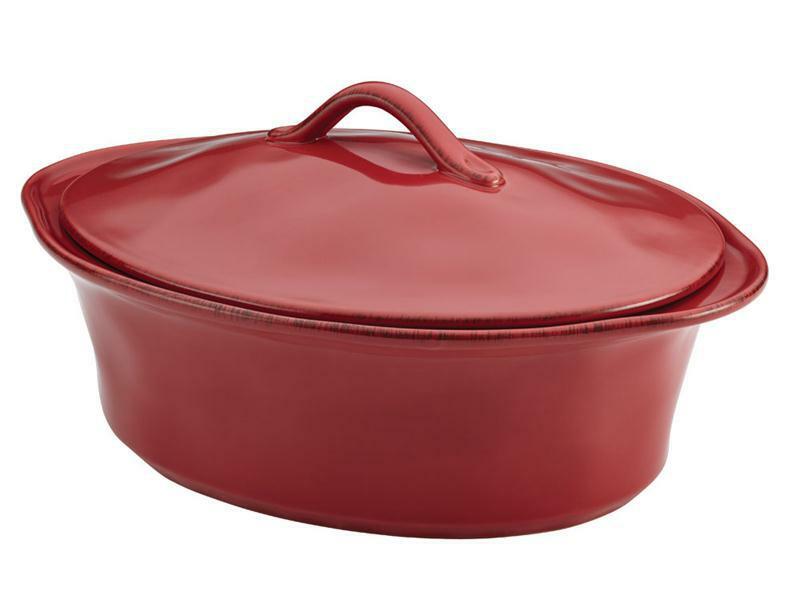 The Rachael Ray Cucina 3.5 quart oval covered casserole is great for meals at home or to take to a party. Food bakes to perfection in this earth toned stoneware. I love the selection of colors (cranberry red, blue agave, pumpkin orange or mushroom brown), the way the dish is able to be carried from oven to table, and that it is versatile–you can use it in the microwave, freezer, dishwasher, and of course, oven. Cake Boss Baking Supplies: What would holidays be without sweet treats? Not so great in my opinion! It’s fun to prepare special desserts for parties or to get in a festive spirit with your kids. But taking these said creations anywhere can be a big headache! I love their Cake Boss cake carrier. This awesome metal container makes it easy to transport desserts to parties or even store in your house, keeping your baked goods fresh and covered. It’s big enough for a two layer 9 inch cake. 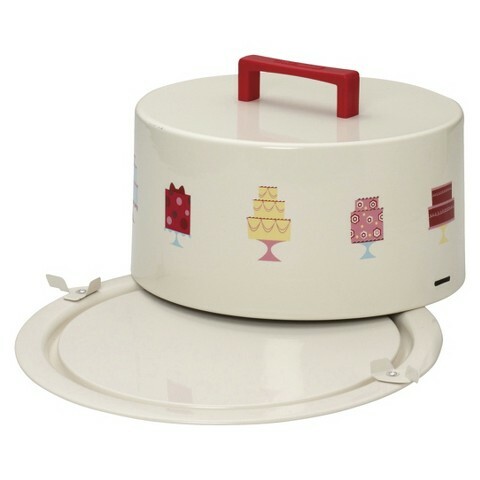 I love the mini cakes on the outside of the carrier. Festive and fun! I love Cake Boss products, as they are so easy to use and make baking a breeze. Anolon Advanced Umber Collection: We have to cook every day, might as well make the process as painless as possible, right? Having the proper tools to get the job done is the only way to make it less of a chore for me. I can’t stand using cookware that isn’t easy to cook with or clean up. 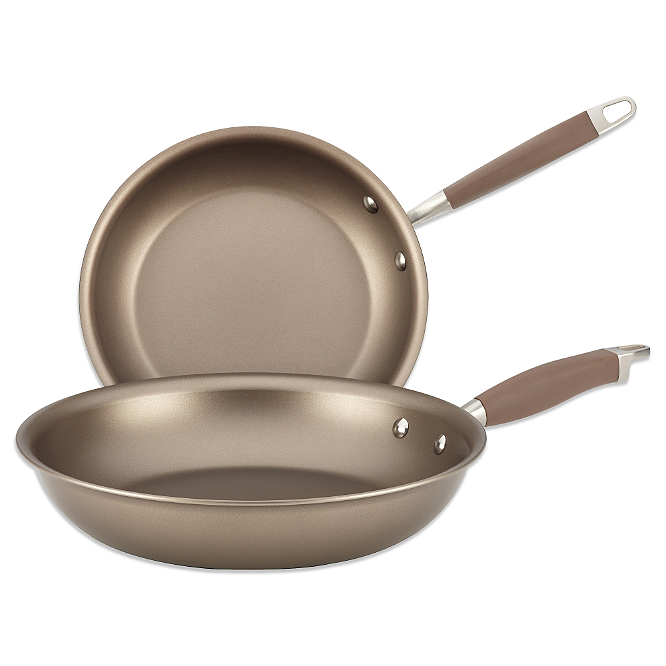 Anolon’s French skillets from the Advanced Umber Collection are perfect for everyday cooking. No lead, no PFOA, and no cadmium, we don’t have to worry about nasty chemicals seeping into our food or air. You can even use metal utensils while cooking with them, as the DuPont Autograph 2 coating is superb. I particularly love the silicone wrapped handles to make my grip non-slip. It’s twice as hard as stainless steel and they are pretty to look at with the new champagne colored sides. These skillets are highly recommended and can be found exclusively at Bed, Bath, and Beyond. Festive Dining: Having guests over for that special feast you just created? You won’t want to serve it on any ordinary plates! 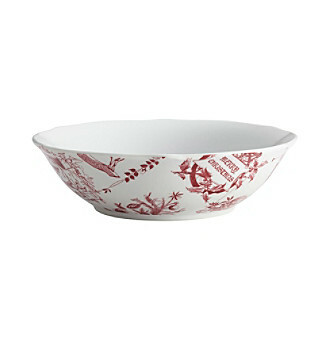 Dress up your table and serve ware with Bonjour‘s holiday inspired Yuletide Garland print. 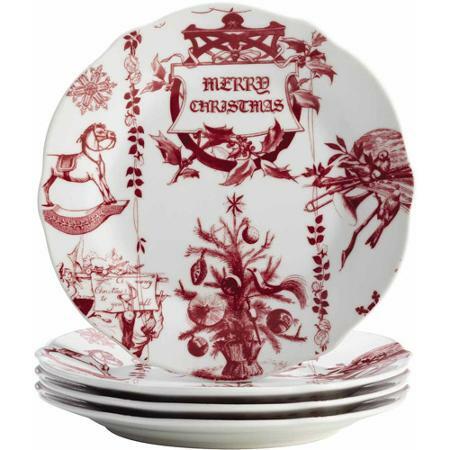 This pretty red and white durable porcelain adds just the right amount of festive trim to your table. These pieces are all microwave, freezer, and dishwasher safe, too! WÜSTHOF Gourmet Vegetable Knife For those that spend a lot of time in the kitchen, we know that having the proper tools to get the job done is important. I love Wüsthof knives for all my meal preparations. Recently, I was able to try out the gourmet vegetable knife that I absolutely adore and don’t know how I got by before having it. This eight inch knife looks like the other gourmet knives except that it has a series of eight holes with a ridge above it. 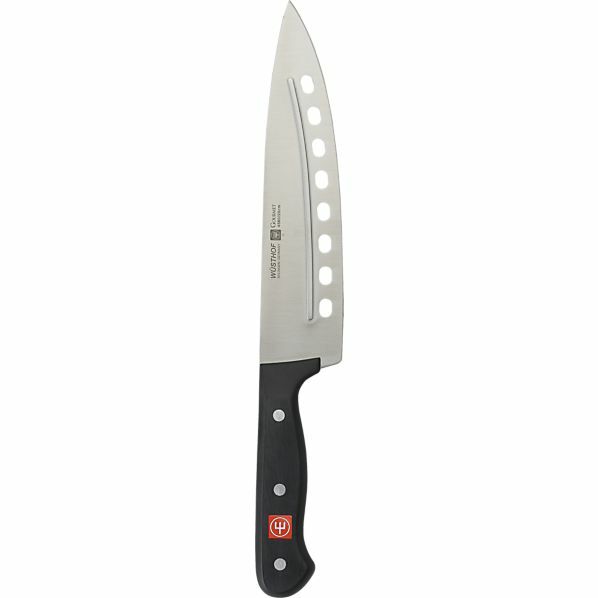 This prevents vegetable from sticking to the surface of the knife, allowing you to slice and dice far more efficiently. As with all my Wüsthof knives, the feel is so comfortable, there is a nice weight to it and the blade works wonders. A must-have for chefs this holiday season!